Researchers Say No to Low Carb and Keto Diets was proffered by Kristen Hovet, a sceince journalist and founding editor of BRIGID magazine, November 2018. I know, this is a hot topic in the T1 community. Here’s just more to think about! 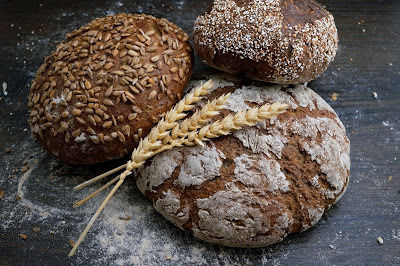 The results from new and pooled research on low carbohydrate diets were presented at the European Society of Cardiology’s 2018 Congress in August by researchers based in the UK, Poland, Sweden, and Greece. The researchers concluded that low carbohydrate diets are unsafe and should therefore not be recommended to patients. There is a small subset of patients for whom low carb diets are likely beneficial, but physicians cannot in good faith recommend low carb diets to the average individual who is seeking to lose weight or maintain weight. Low carbohydrate diets can indeed be effective for weight loss, but they do not appear to be suitable — or safe — for the long-term. Due to the size of the cohorts in the experiments reviewed and due to the length of time the individuals were followed, the results are particularly convincing. 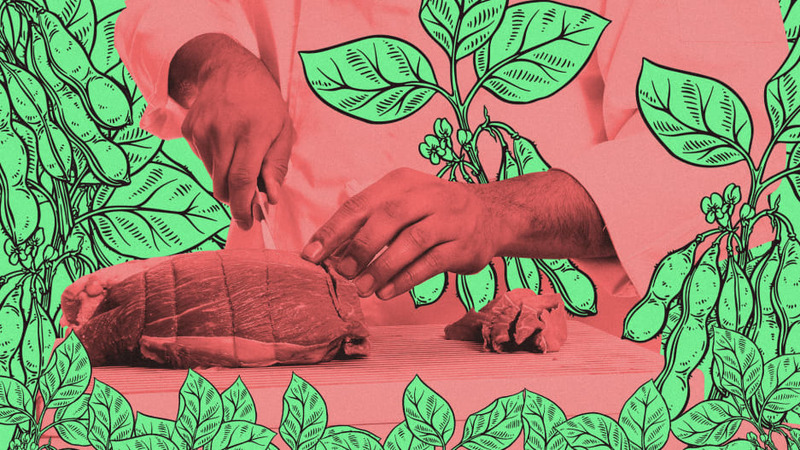 Swapping Beef for Plant-Based Protein Could (Literally) Save Lives was reported by Eillie Anzilotti of the World Changing Ideas of FastCompany.com, 3 January 2019. 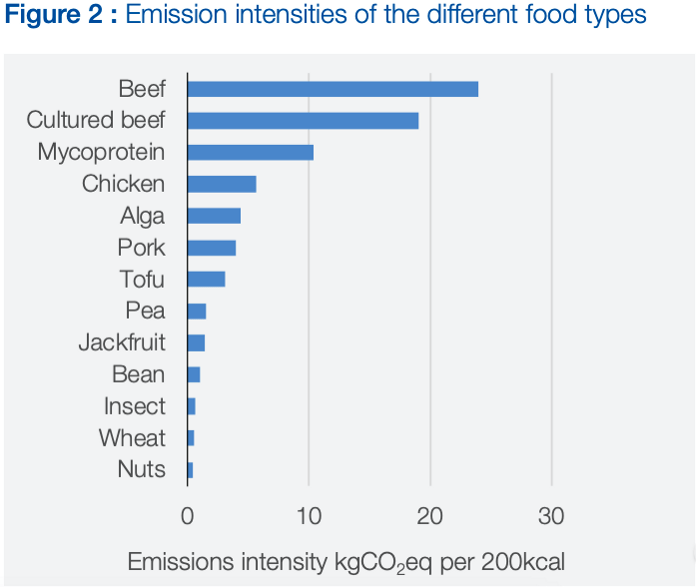 Not only would rates of heart disease and stroke decline, but the reduced CO2 emissions that would come from eating less meat would also give the planet more of a shot at survival. Here are two facts that should concern you: By 2050, the planet is expected to house 10 billion humans, and humans–if current trends hold–really like eating meat.While we can’t do much about the first, the second is within our power to change. If we cut back on meat in favor of alternative, plant-based proteins, a new report from the World Economic Forum (WEF) finds that we might make a significant impact on overall human health and mortality, and the well-being of the planet. 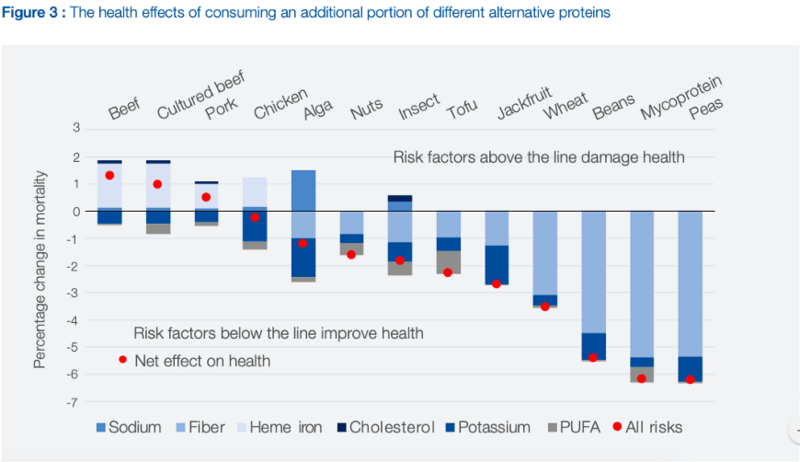 The point of the Alternative Proteins report, says Dominic Waughray, WEF managing director, is not to call for an all-out halt to eating meat, but to make the case for increasing the availability of other, more sustainable proteins. “It can be possible to produce enough nutrition for 10 billion people and improve people’s health without necessarily giving up meat–even red meat–altogether, through innovation in products, improvements in how we produce beef, pork, and chicken, and an effort on the part of the consumer to embrace a more diverse diet,” Waughray says. I think I agree with the first comments. I am all for a balanced diet, not overly limiting carbohydrates or fat. I do including more protein than most most diets, but not not so much that I really have to go out of the way to maximize it.